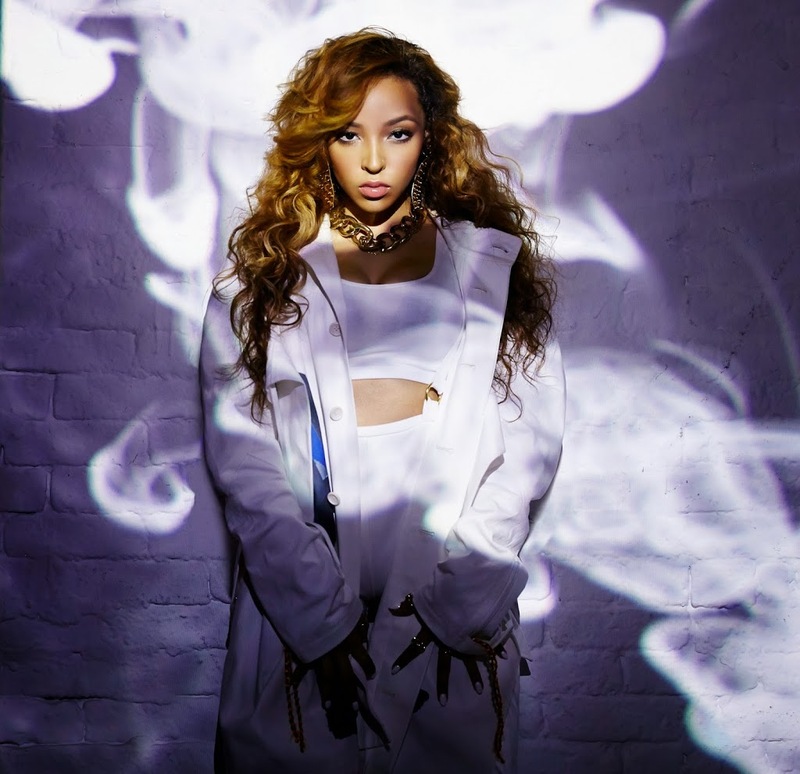 US starlet Tinashe will visit Australia in February, with Live Nation this morning confirming headline shows in Sydney, Melbourne and Brisbane. Though the singer might not quite have broken through into the mainstream in Australia properly just yet (her one and only top 20 hit being ‘2 On’ earlier this year), there’s growing interest, apparently sufficient enough to warrant the headline shows. The tour kicks off at The Triffid in Brisbane on February 15 with shows at the Metro Theatre in Sydney and The HiFi in Melbourne to follow across the ensuing days. Tickets are on sale at 10am local time on Monday November 03.